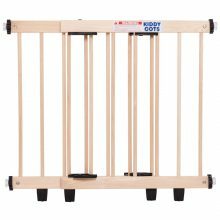 We know that safety for your baby is extremely important, it is just as important to us too, so at BabyHood we have a range of the highest quality baby door barriers available. 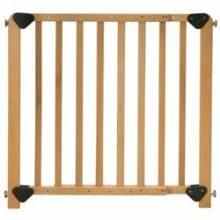 Our barriers are designed to stop children from getting into areas they shouldn’t be in and staying within areas that are safe. 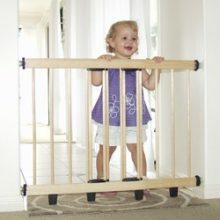 Provide your little one with a safe area to play and learn with our vast collection of durable and stylish baby door barriers, gates, ect for your home.